You decided to sell your home and you know you need a Realtor to help you. Good decision. The next question is do you go bigger firm or smaller? Well, what you need to consider isn’t size so much as team. You need a real estate team to help you sell. Each team member has a part in making sure your sale, from listing to closing, goes off without a hitch. The team member to help you here is the Realtor. 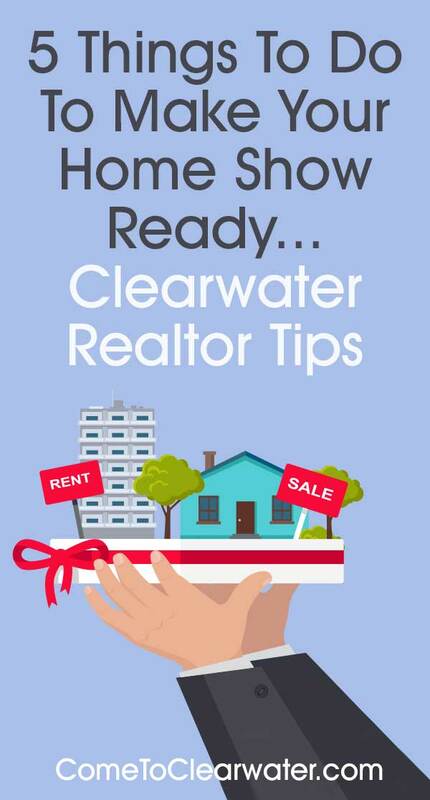 Your Realtor will help you with two important things at this stage; preparing your home for sale and pricing it correctly. A good Realtor will come and walk through your home, taking critically important notes. She will honestly tell you what needs to be updated and cleaned, decluttered and so on. 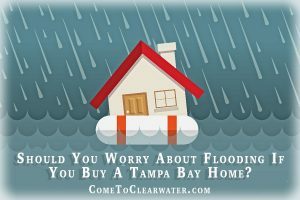 They can also help you find a contractor for needed repairs or updates, and a cleaning company to help you get your home thoroughly deep cleaned. They will help stage your home to have it look its best. Then he or she will price your home for the best marketability. Speaking of marketability, the next team member is the one who markets your property. This team member will make sure that your home shows up on all of the right websites and on MLS. They will make sure that great photos of your home, room by room, inside and out, are with the listing and that there is a fantastic description making your home hard to resist. These photos will show your home at its best. 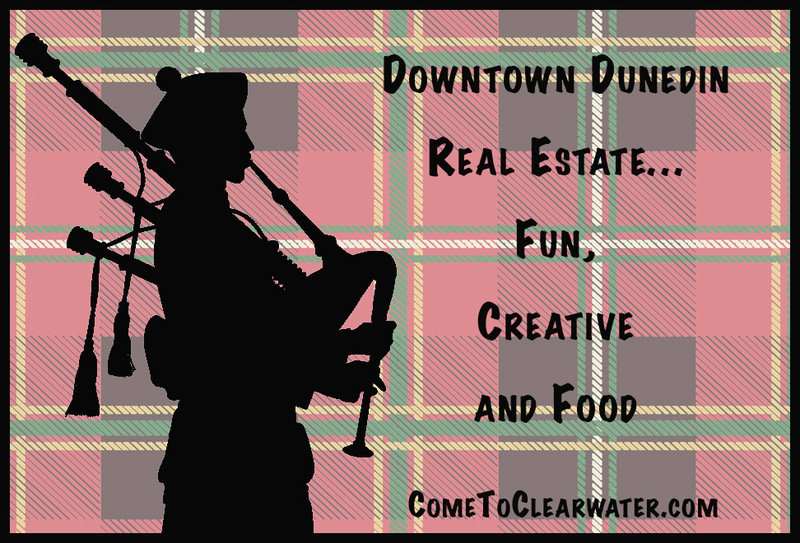 Their marketing will draw in prospective buyers to schedule a time to see your home. The team may have a buyer’s agent. That buyer’s agent? They could also be a part of the team. They will be there to be sure that your listing is seen by their buyers who are looking for properties like yours. They will help market it while they are assisting their clients. 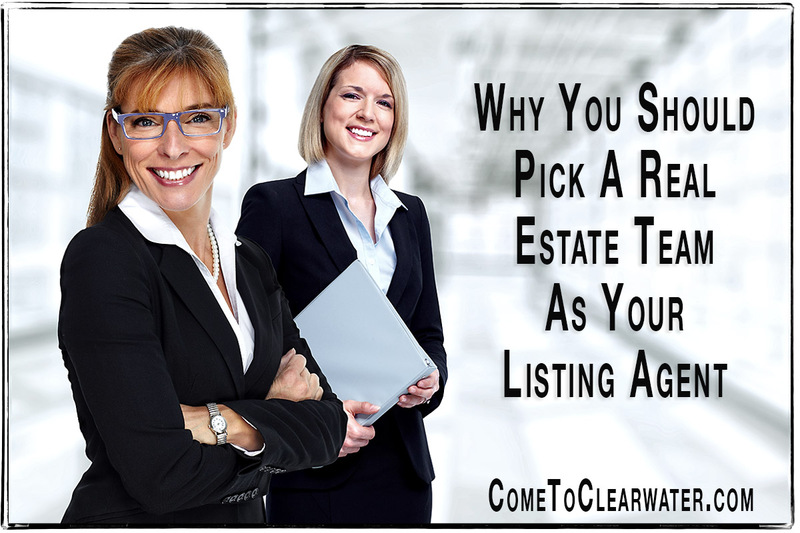 Rounding up great listings for their clients is their job. 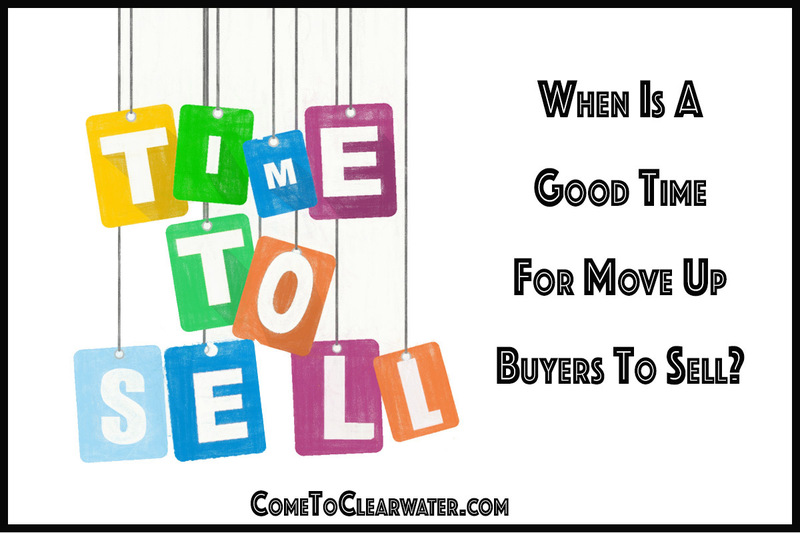 Now that there are buyers, your Realtor will make sure the process of dealing with offers is seamless. Whether it is one offer or several, she will make sure that the paperwork for those offers is correct and give them to you for consideration. Making a counteroffer? A great Realtor will make sure it is complete and correct and send it to the buyer or their agent. Once the offer or counter offer has been accepted the team’s fantastic administrative specialist will make sure that the contract is ready for signature, initials and then onto the next step. 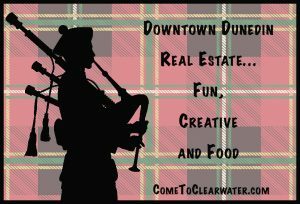 Your Realtor is key here as well. Settling on a home is complicated. 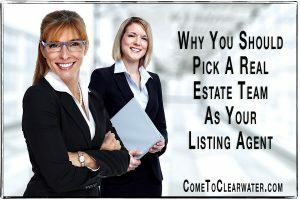 Whether there is a lawyer involved or just a title company or both, your Realtor will help you with all of the details. Different inspections are scheduled, any required repairs are completed and necessary paperwork provided to the title company. There is also a lot of documents that can be very confusing. Your Realtor isn’t. He or she knows the ins and outs of sales that involve HUD, FHA and other buyer assistance programs, as well as typical financing with a bank or mortgage company. Not to mention that you have to deal with moving. Your Realtor should know reputable moving companies to get you moved to your new home. Don’t try to sell your home without a solid team behind you. Each has their own specialty in helping you sell for the best price as quickly as possible. Time to sell? Then it’s time to get the house ready to sell. There is a lot to be done, so read on so you don’t forget anything. If your home is in good shape, getting it show ready is relatively easy. 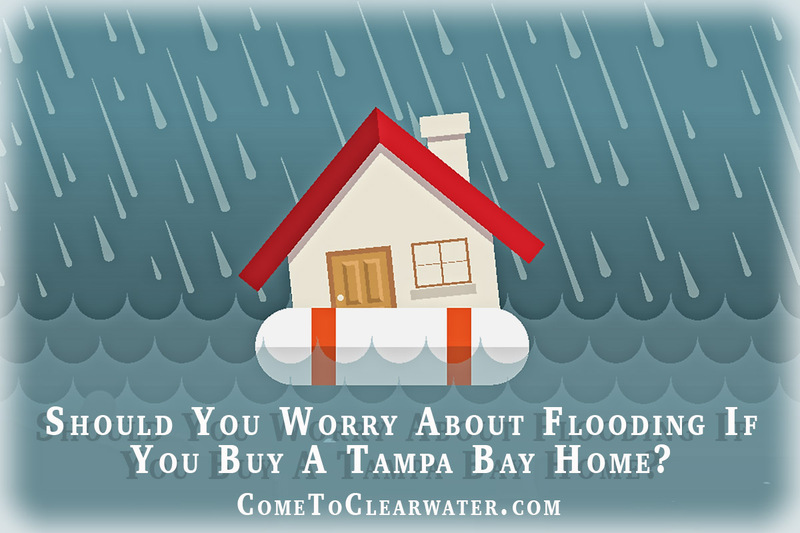 If not, do any upgrades your Realtor says are necessary to get the best price first. In the meantime work on the areas of the house not being updated. Can’t hurt to get a jump on it! First things first, you can’t accomplish anything else on the list unless and until you declutter the whole house. It’s usually quite the project, especially if you’ve been in your home for a number of years. Or if you tend to keep stuff. Or if you have kids. To do this you need to go room by room. Working on the whole house will be too much and probably discourage you from finishing. You will need to go through closets, cabinets, drawers, EVERYTHING. Realtor tip! Either have your real estate agent or a friend who doesn’t come by often walk through your house and point out things that you notice. I have a client I listed a house for and she had a HUGE basket on top of her fridge that I suggested putting away until the house was sold. She said she liked it, but agreed that it was large and could be distracting. You (and your bestys) can’t see all the things that are around because you are used to seeing them! Get three bins: one for things you want to keep and will need to pack up; one for things to be donated to charity or sell in a yard sale; and a third lined with a big garbage bag for trash and things that don’t fall in the other two categories. The first bin will then become your packing box, so also get a big marker label the bin with the name of the room it came from. Then go to work. Be brutal in your decision making. No, seriously. Yes, you can keep things that are important or necessary. No, you don’t have to throw or give away your great grandmother’s quilt or Bible. But if you are saving things that have been broken for years, it may be time to get rid of it. Clothing is easy: If you haven’t worn in the last 18 months (leaving time for change of seasons) give it away. No, you aren’t going to fit in those jeans again, give them up. Realtor tip! If you are moving a large house, it might pay to get two PODS, one for when you are delcluttering and staging and one for your actual move. Our clients are always surprised how much “stuff” is around the house, in closets, under stairs and in the garage that can be packed up and stored by PODS before you put your house on the market. For a a very small fee they will store your belongings until you are ready for your big move. As you are decluttering, take time to depersonalize as well. When I say depersonalize, I mean if you have a huge wall of family photos, take them down. If you have tons pictures of family on the fridge and anywhere else, take them down. You can leave a few up on the wall, tastefully arranged, but pack away the majority of them. Also, if you collect anything like cows or dolls, box them up and get them ready to move. Your cool collection will be a distraction when people are touring your home whether they like it or not. If they love your collection they might forget to really appreciate your home and if they hate it they will not notice how cool your house is! Now that the clutter is gone, time to CLEAN. We’re talking deep clean. Move furniture and clean under it. Move appliances and clean around and under them. Use your carpet cleaner, or rent one, and deep clean the carpets, including area rugs. While the area rugs are drying, clean the hardwoods under them. If there is too much or you want help, hire a cleaning company to do it all. When you put everything back after cleaning, be sparing with furniture. Less is better. It will make your rooms look and feel bigger. If you have an empty room, put something in it. Empty rooms show poorly. So “stage” a spare bedroom with an air mattress and bed frame, or an office with a desk, chair and bookshelf. This means natural or otherwise. Make sure part of that deep clean is cleaning windows inside and out. Replace heavy drapes with sheers to give privacy, but let in lots of light. Light = room looking larger, fresher. Change out light bulbs and think softer light is better. Freshen up paint. Paint over out of date or strange color schemes with a neutral palette. Painting adjacent rooms the same color will give a more open appearance to your floor plan. Clean or replace switch plates and outlet covers. Scrub around door handles or other areas where the walls have gotten grungy from daily use. Use a Mr. Clean Magic Eraser to remove minor spots and scuffs on walls. Paint woodwork around doors, windows and moldings. Ok, now that inside is done, time to address the outside. Curb appeal is a thing. Don’t ignore it. Spruce up your front door with new paint, or at least a good scrub. Clean up landscaping, walkways and driveways. Add some color to your gardens. 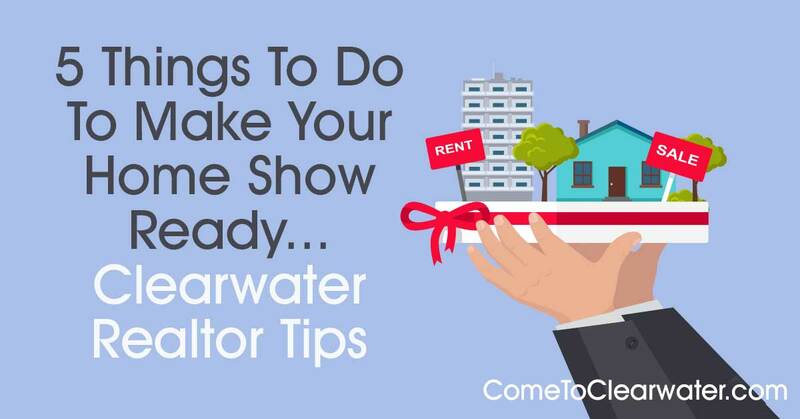 If your not sure if you got everything, invite your Realtor to do another walk through and see if you missed anything. It will take some time, but the reward (higher price) will make it well worth it!